Hiking and biking are the most popular outdoor activities in South Tyrol. Whoever wants to try out a more extreme activity should do paragliding. 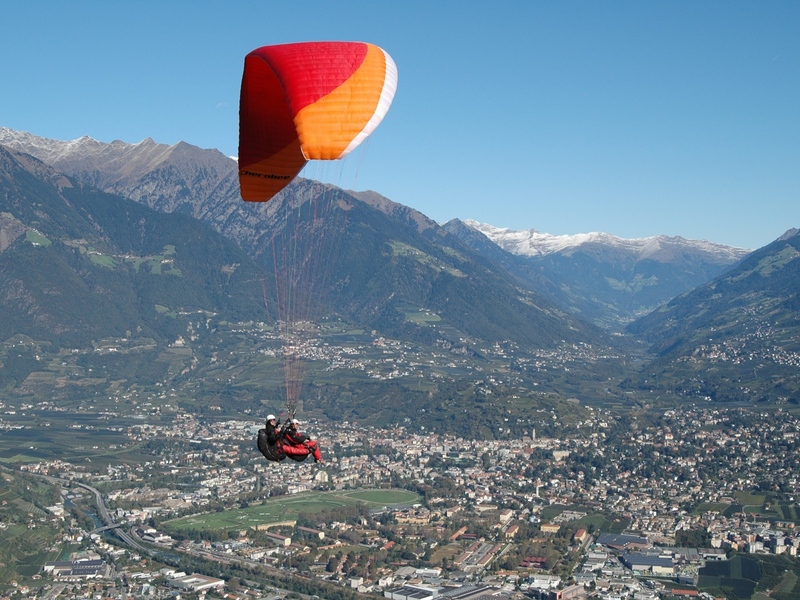 One of the best areas for flying is Meran and surroundings. Do you want to see Meran from above? 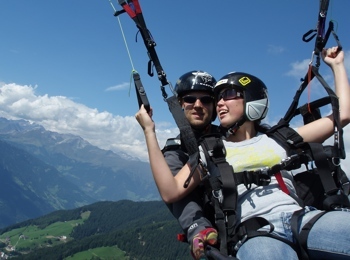 So please contact fly2meran, one of the most experienced paragliding association in South Tyrol. 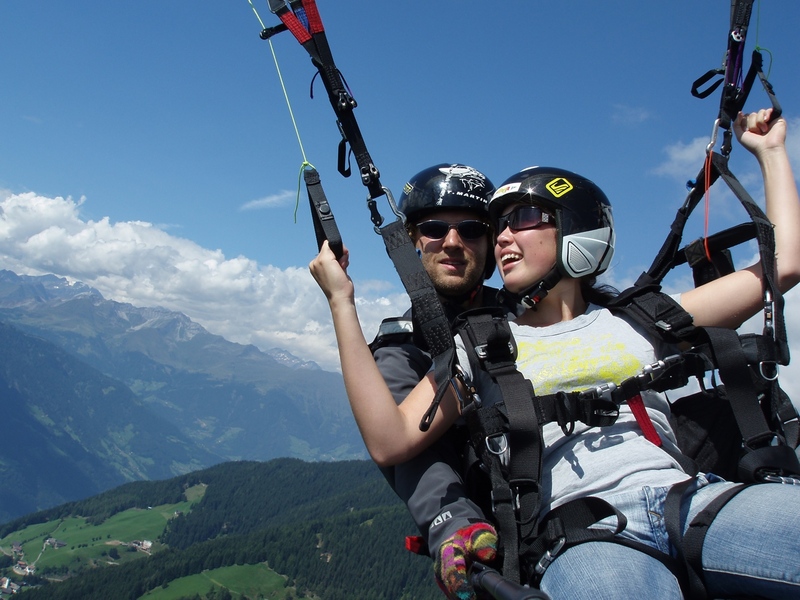 The team of fly2meran has been flying since 1986 and is among the pioneers of paragliding in South Tyrol. 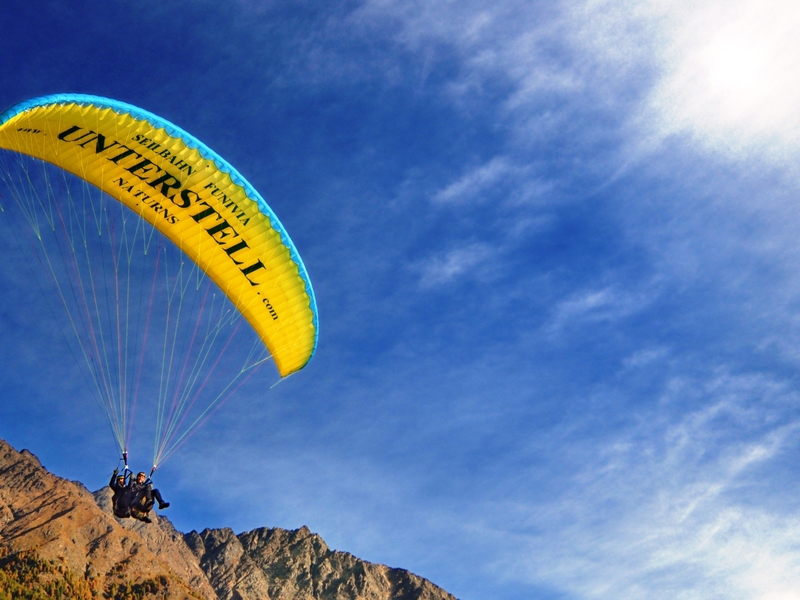 They provide paragliding lessons and tandem flights.